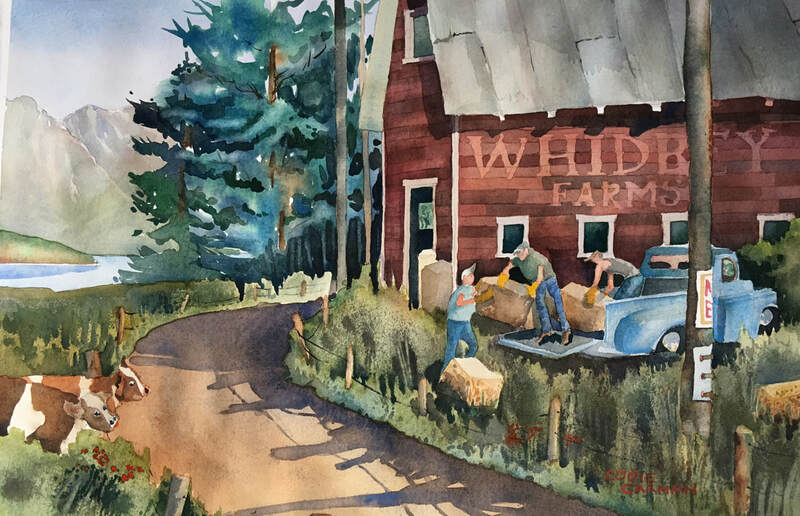 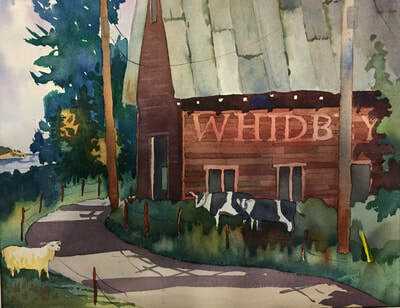 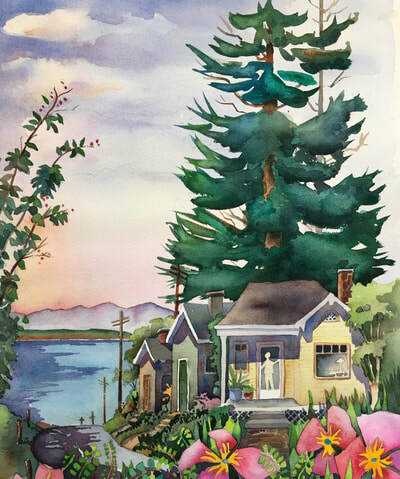 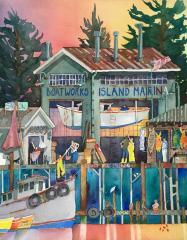 Codie Carman has lived on many islands and now resides in Whidbey Island. 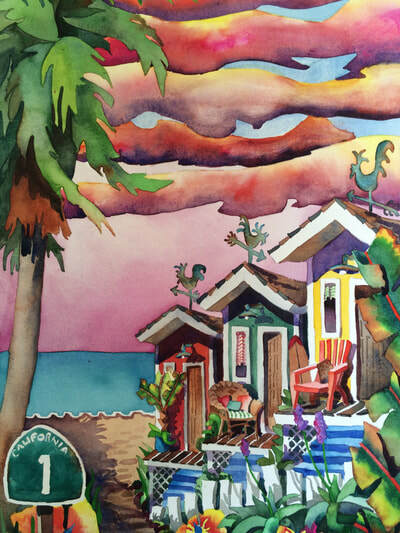 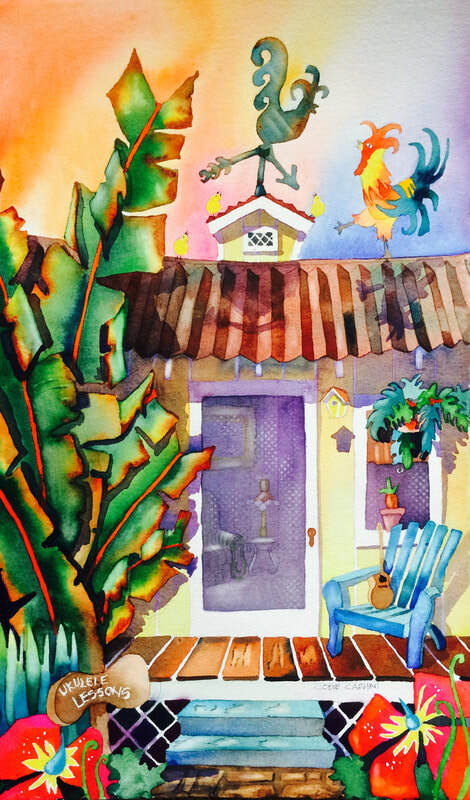 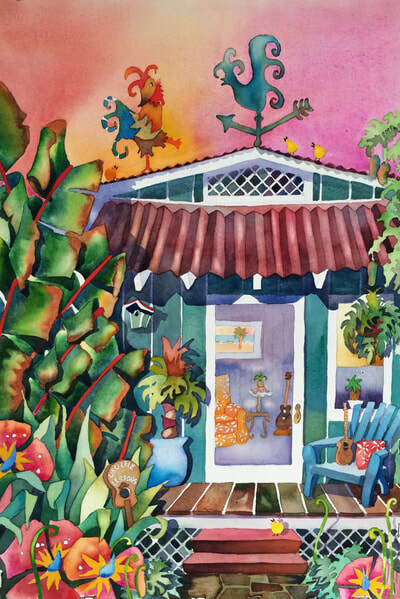 She is a watercolor artist who paints in a representational style with some whimsy added. 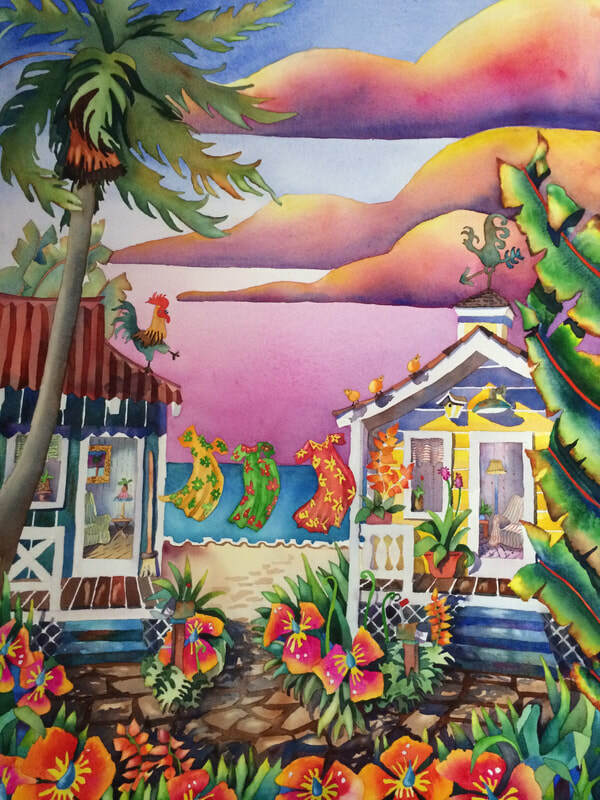 Noted for her tropical images she is now painting the Pacific Northwest. What a challenge! 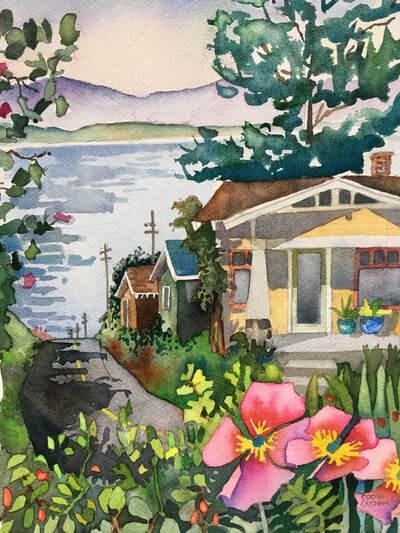 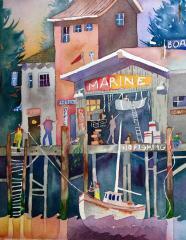 When not painting she and her husband enjoy sailing the gorgeous San Juan Islands.